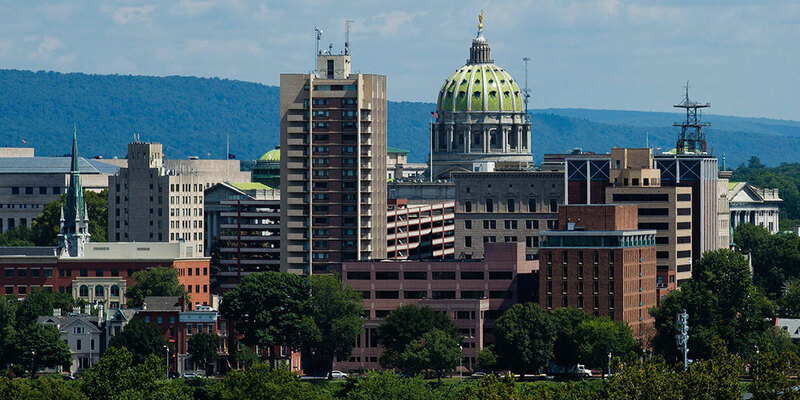 Harrisburg, PA – Governor Tom Wolf and Secretary of State Pedro A. Cortés today advised military veterans and reservists they are now exempt from certain fees for business start-ups and professional licensure. The business fee exemption, which became effective January 2, is a result of Act 135 of 2016. The Act eliminates the requirement for fees to start or open a new small business if the business is veteran- or reservist-owned. Filing fees to register a new business will be waived by the Department’s Bureau of Corporations and Charitable Organizations when the registration documents are signed by the veteran or reservist and submitted with proof of the veteran’s or reservist’s status. In addition, Act 135 allows the Bureau of Professional and Occupational Affairs (BPOA) to waive initial application fees for certain license types for businesses regulated by various boards and commissions. For purposes of exemption, a veteran is an individual who served in the U.S. Armed Forces, including a reserve component or the National Guard, and who was discharged or released from service under conditions other than dishonorable. A reservist is a member of a U.S. Armed Forces reserve component or National Guard. The Act defines small business as one that is independently owned, not dominant in its field of operation and employs 100 or fewer employees. Filings and proof of status documents submitted by a veteran or reservist seeking the fee exemption must be submitted by mail or personal delivery. Fillable online registration forms should be completed on a computer, saved to a device, printed and mailed. Details about the business registration exemption and professional license fee exemptions can be found on the Department of State website at dos.pa.gov.